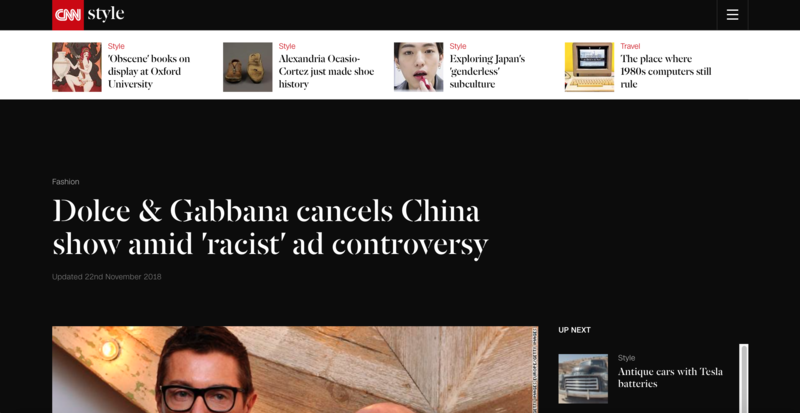 Fashion brand Dolce & Gabbana has canceled a major show in China after controversial videos and offensive private Instagram messages, allegedly sent by co-founder Stefano Gabbana, went viral on social media. The Italian designer has denied writing the messages. Norman stepped on to the stage amid tumultuous applause. The actors made their bows amid great applause. Neil denies breaking the window. He still denies murdering his wife. Amid accusations of racism and boycotts from models and celebrities, the fashion house postponed its Shanghai event Wednesday night — just hours before it was due to start. He made some derogatory comment/remark about her appearance. She was upset by derogatory comments made about her clothes. The alleged victim’s evidence could not be relied upon. The movie was billed as a romantic comedy. She prodded him in the back with her umbrella. I prodded her in the back to get her attention. She prodded the cake with her fork to see if it was cooked. His sexist attitude infuriates me. The referee’s calls infuriated the home team fans. The release from prison of two of the terrorists has provoked a public outcry. Her allergy was exacerbated by the dust. This attack will exacerbate the already tense relations between the two communities. This unauthorized biography of the star has sold over 10,000 copies in its first week in print. An unauthorized version of the software is being sold abroad. Expect to see Fox double down on its marketing efforts to give the movie a big boost. Instead of learning from his mistakes, he’s doubling down. The priest was a man of deep sincerity. Other models and staff from the event responded by posting images of their event badges with “not me” written in red capital letters. An agent of singer Karry Wang, a Dolce & Gabbana “brand ambassador,” had confirmed that the star would not be attending the show. The modeling agency China Bentley also announced that 24 of its models were pulling out over the controversy. The study purports to show an increase in the incidence of the disease. This book purports to contain all the information you require. The refugee camp was a pitiful sight. The refugees arriving at the camp had pitiful stories to tell. 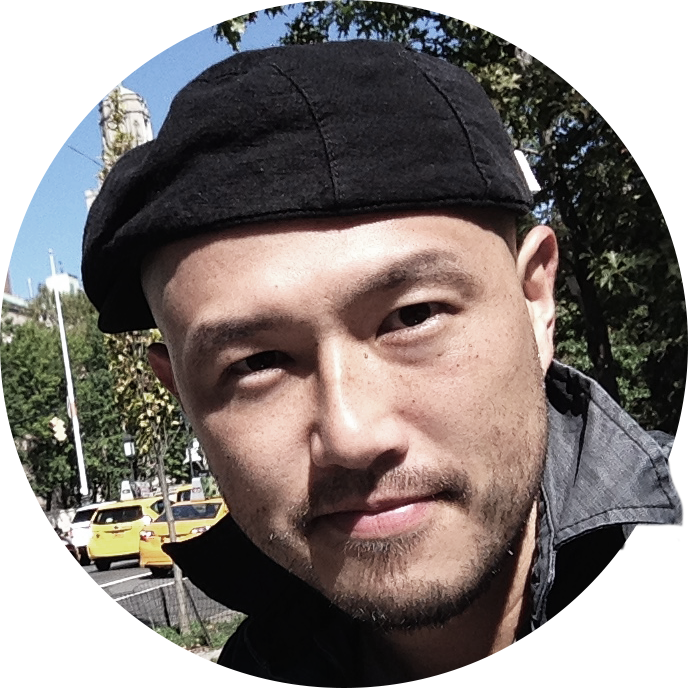 It is not the first time that the brand has courted controversy in Asia. 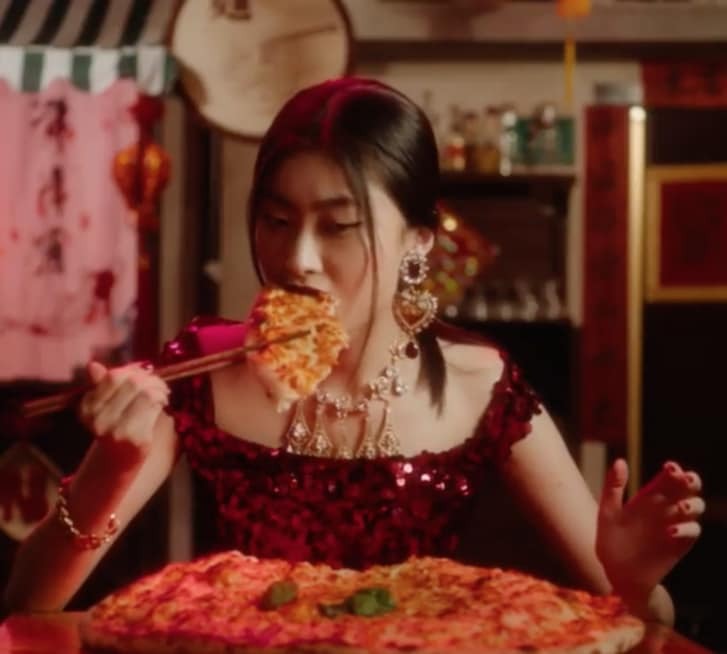 In 2013, over 1,000 protestors descended on one of Dolce & Gabbana’s Hong Kong stores after security guards attempted to stop locals — but not customers from overseas or mainland China — from taking photographs. The brand later apologized over the row. Drinking and driving is simply courting disaster. To ignore her advice would be courting disaster. The police descended on the house in the early hours of the morning. Crowds of tourists descended on the tiny church.